Please find below the SMACC code of conduct for all faculty, delegates, sponsors, suppliers and volunteers. We believe this code explicitly supports smacc values, and have sought expert external opinion to formulate it. As always with SMACC we are eager to hear your opinions as well. We are committed to providing a fun and safe environment for all participants to enjoy the meeting. The document includes ways to report any concerns participants may have. SMACC SYDNEY is dedicated to providing a safe and enjoyable conference experience for everyone, regardless of gender, gender identity and expression, sexual orientation, disability, physical appearance, body size, race, age, religion or other characteristics. 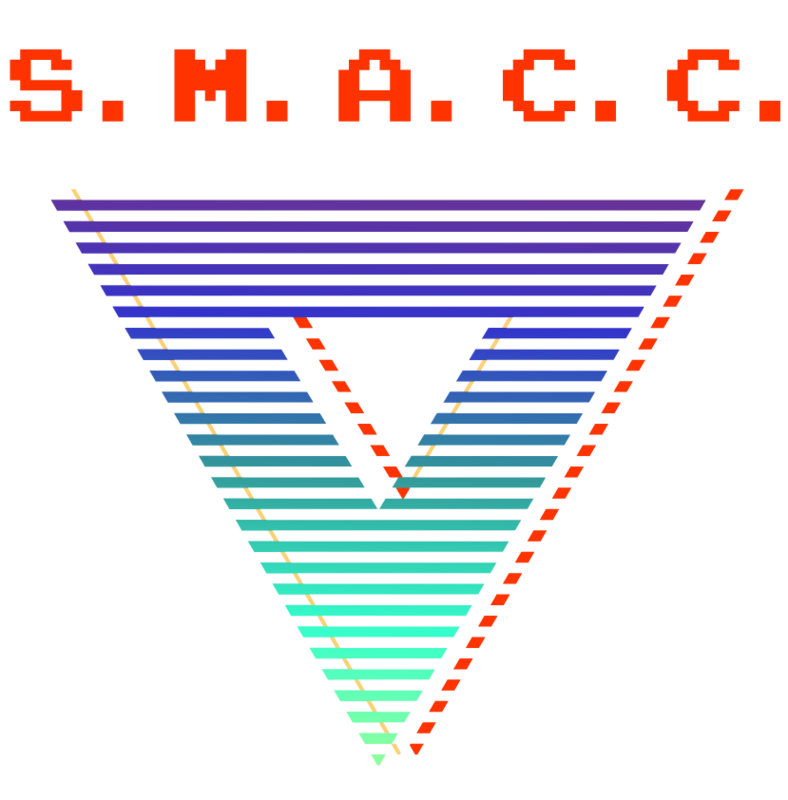 Report to the conference organisers any concerns regarding the behaviour of those associated with SMACC SYDNEY. You can also submit an anonymous concern or complaint in writing to the TAS staff at the registration desk or you can mail a letter to the address below, but of course we can’t respond to this.